Crescent Arts Centre, Belfast 2-6pm. For this class click here or if you’d like to book for both classes that day please email paulmcveighwriter@live.co.uk for combined package. Paul McVeigh has become of master of social media with well over 3,000 followers on Facebook, 9,000 on Twitter and a blog that gets over 40,000 hits a month internationally – his blog is fast approaching 1 million visitors. During this time his short stories have been published in The Stinging Fly, commissioned by anthologies in the USA and by BBC Radio 4. He also his first ‘The Good Son’ novel published to great critical acclaim. Find out how to build a social media platform from the ground up. How to use that platform to help you get published, get reviewed, access to high profile authors, and get paid work. 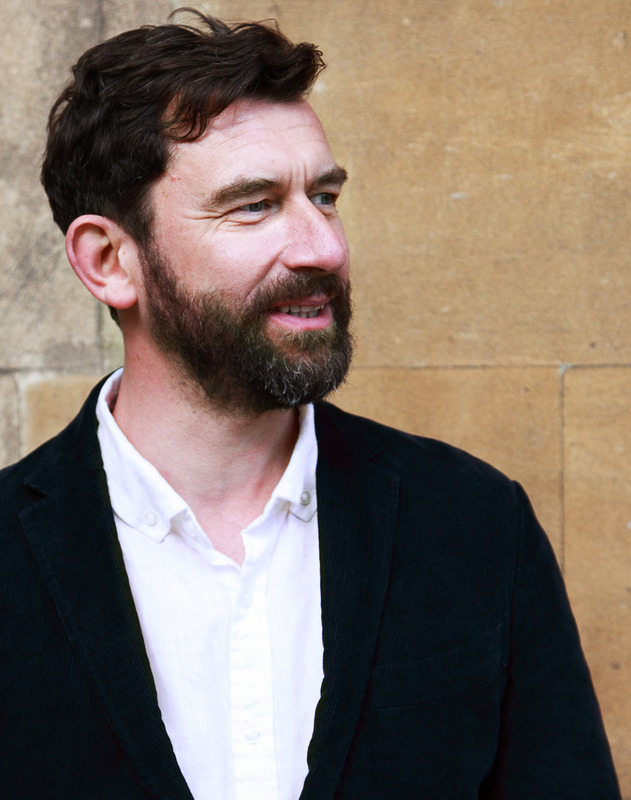 Paul’s online presence has led to him be invited to set up the hugely successful international London Short Story Festival, become Associate Director of Word Factory the leading short story salon in the UK and being judge of prestigious literary prizes in the UK and Ireland. It has also gotten him invites to teach and read in Australia, Ireland, Switzerland and Poland and access to interview authors such as Mary Costello, Kevin Barry and George Saunders. This class has sold out in Melbourne and London.